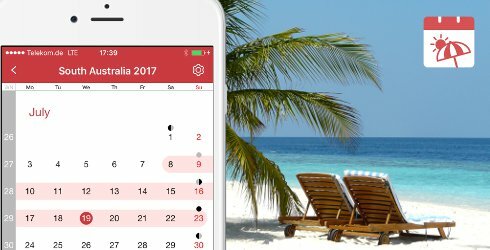 Our holiday calendar knows the dates of holidays and school vacation in more than 50 countries. This is how you can avoid the crowd when you travel. A simple, but demanding board game. You won't beat the game easily. No way in 'very hard' mode. 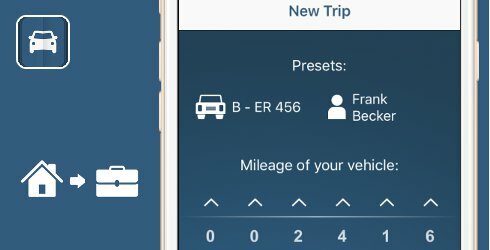 Mileage Tracker Pro keeps track of your trip data. No data are sent anywhere unless you send them. It's up to you what ScanMe says about a product. Have some fun and surprise your friends with unexpected findings. 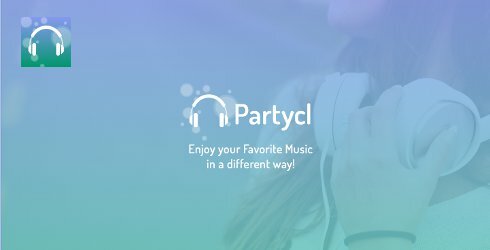 Organize your music in partycls according to mood and occasions. Mix them, listen to them and watch them dancing. Pic It! records a scene in an endless loop and lets you easily pick the photo of the exact moment that you want. 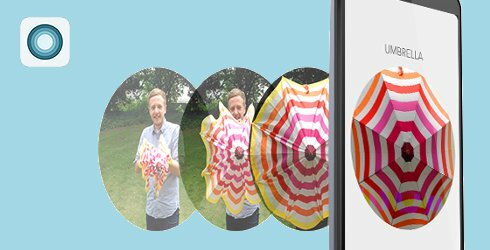 Cycl aligns multiple photos of the same scene and creates an animated gif that you can share. See the grass growing. Find the mistakes in the copy and enjoy the cartoons. 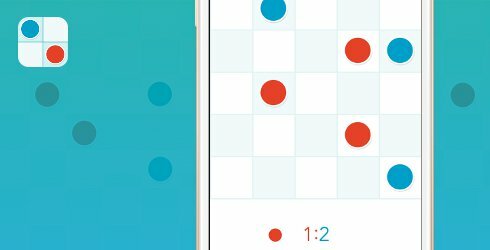 The classic puzzle game on your iPad.